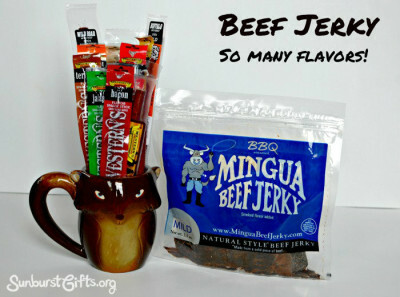 Looking for a gift for your husband or boyfriend that will keep things hot (or cold) all day long? Have you ever had a hot cup of coffee go cold because you were busy at work and didn’t have time to drink it? Or… your ice cold drink turned lukewarm because the ice melted? If you haven’t heard or tried the amazing Yeti products, trust me, they would make a perfect Valentine’s Day gift. My husband loves his 30 oz. Yeti Tumbler. It keeps his coffee hot from the time he leaves for work in the morning to throughout the day. If he happens not to drink it all, whatever is left is still warm when he gets home after 5 p.m.
We gave my brother a Yeti, and he uses it to keep his drinks cold. He drinks lots of water and loves it ice cold. The ice he puts in his Yeti Tumbler is still there even the next morning when he fills it up again. 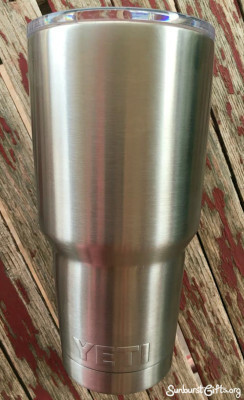 Yeti Tumblers make wonderful gifts because they are made from stainless steel to keep drinks hot or cold and don’t sweat like plastic tumblers. My guys love ’em! No one wants to own that filthy car in the parking lot that just begs people to draw “Wash Me” on it. 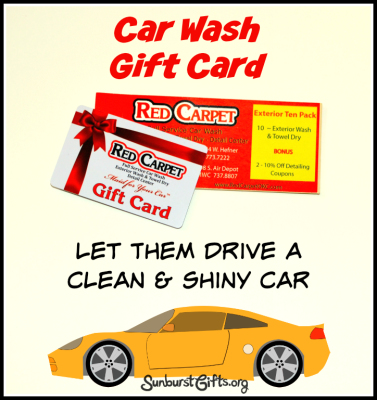 Whether someone’s a car enthusiast or not, we all like to drive a clean and shiny car. For me, I’m good about keeping the outside of my car clean during the summer when I don’t mind washing it in my driveway or at the self-service car wash. But in the winter, fuhgeddaboudit. It’s too cold for me to care! Then there’s my husband, who practically washes his car once every week. If he goes longer than two weeks, it really starts to bug him. 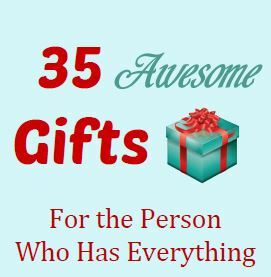 It’s the perfect gift for him and the perfect gift for her! 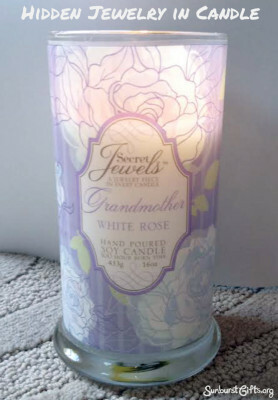 Use the power of aromatherapy to create an atmosphere of romance or relaxation in your home. You can use candles or incense, but essential oils are much more effective and offer health benefits. An Essential Oils Diffuser disperses essential oils into the air as a fine mist and transforms your living environment into a spa-like experience. Bonus! They also double as a humidifier. 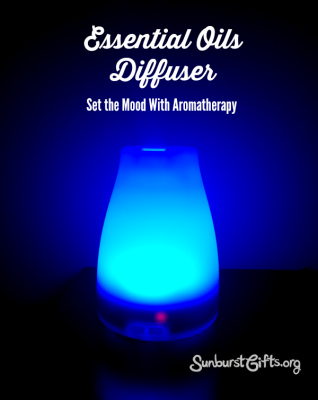 To add mood lighting, you can purchase an essential oils diffuser that rotates through different colors or that stay on the color of your choice. Of the nearly 100 different types of essential oils, certain ones are known to set the mood for romance or relaxation or both! Perfect for Valentine’s Day! No one likes to show up to a social gathering empty handed. After all, the more food the merrier! The heartwarming tradition of The Giving Plate is that you bake a treat and present it to someone on the plate. 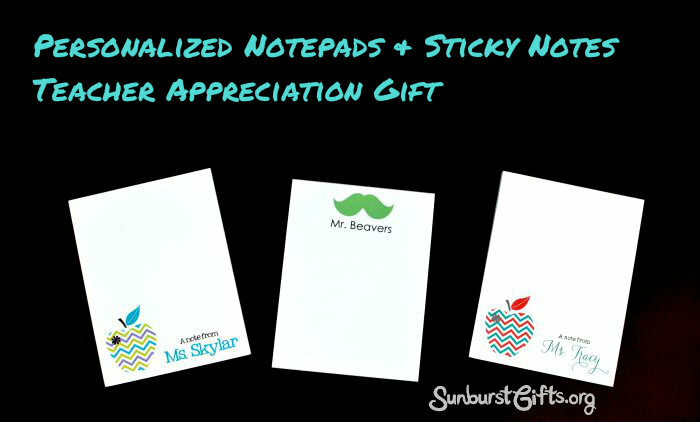 The recipient could be a friend, family member, church member, neighbor, teacher or co-worker. 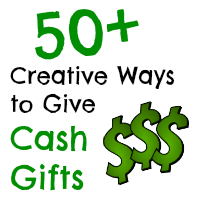 Once the treat is gone, it’s time for the gift recipient to pay it forward by passing The Giving Plate to someone new. 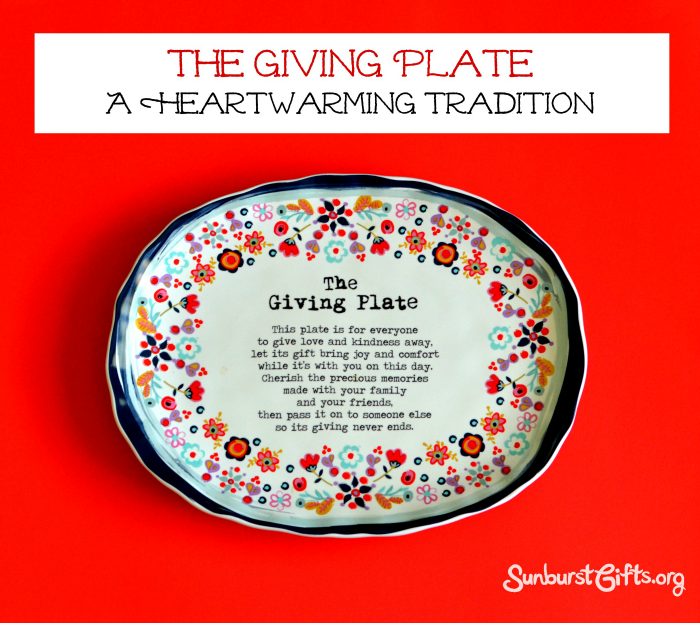 The Giving Plate makes for an especially touching gift during the Thanksgiving and Christmas holidays. 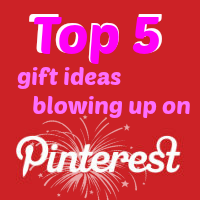 You can find a variety of styles of The Giving Plate on Amazon.com or you can find other designs on Etsy.com. If you’re artsy, you can make your own using food-safe porcelain markers or paint pens on a blank plate or platter. 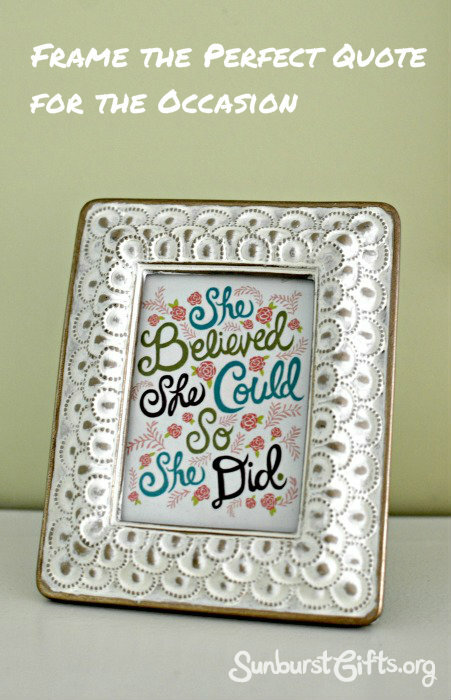 The Giving Plate I like contains this special message that explains the tradition in a beautiful poem. What’s your favorite color of Starburst candy? Pink? Red? Yellow? Orange? Pink for me! We all have our favorites. The color or flavor we don’t like… yellow Starbursts for me… those usually stay uneaten in the bag or we give them away. Thankfully, my husband likes yellow Starbursts. While my husband likes all of the flavors of Starburst candy, he doesn’t treat the different flavors of Airheads so equally. The other day he mentioned how he wished the entire bag of Airheads candy he bought only contained the watermelon flavor. That’s his favorite! My thoughtful gift idea light bulb immediately turned on in my head! 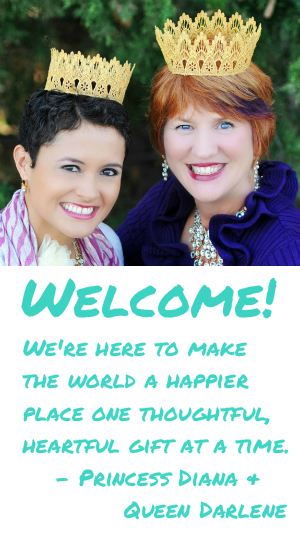 I searched the Internet, and there it was…. (cue heavenly angel sound effect)… a one pound bag of Airheads watermelon candy bars. 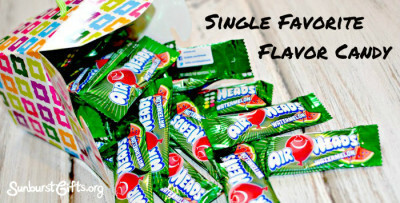 I’ve never seen single flavors of Airheads sold in any stores I’ve been inside. It’s always the assorted or variety pack. You gotta love the Internet and bulk candy options! Did you know you can also buy single flavors of Starburst candy? Yep. I can buy a whole pound of pink strawberry Starbursts. Oh yeah, don’t mind if I do. 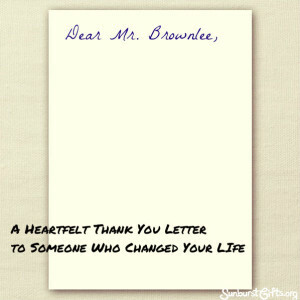 Completely by chance, I found out a friend from high school worked with my 5th grade mentor, Mr. Brownlee. 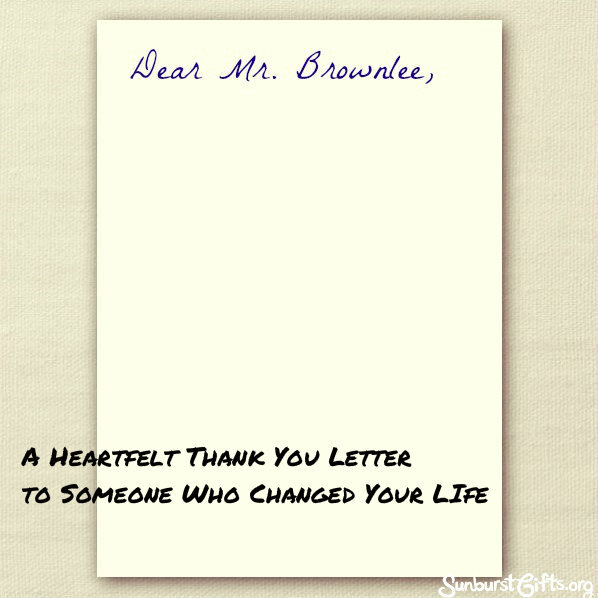 I haven’t seen or talked to Mr. Brownlee in more than 20 years, but I’ve thought about him many times since then. 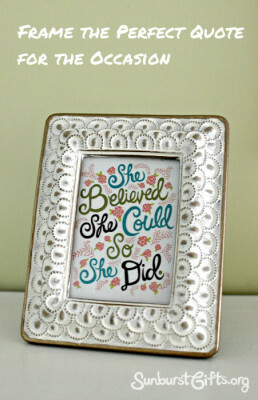 Through him, I learned an important life lesson that always stuck with me. Each month, we met Mr. Brownlee in our school library to talk about a wide variety of different topics. He always brought a special guest so we could learn from people from all walks of life.